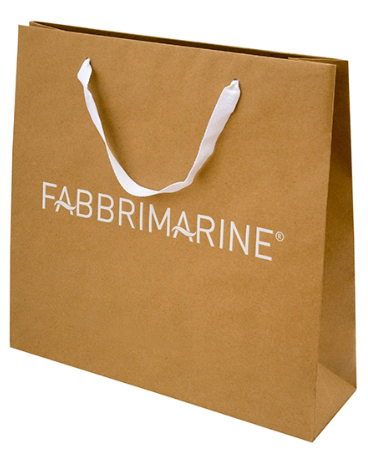 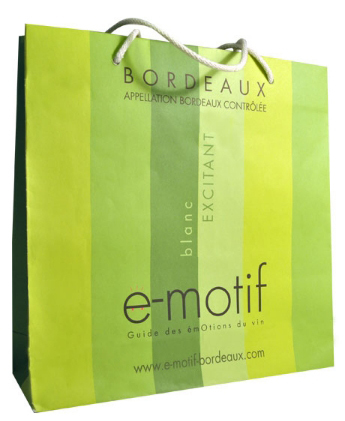 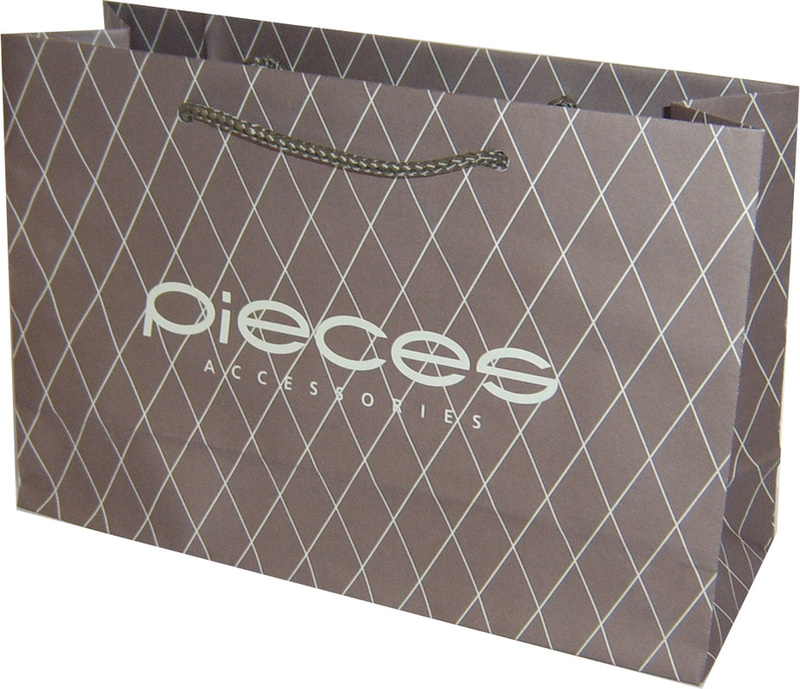 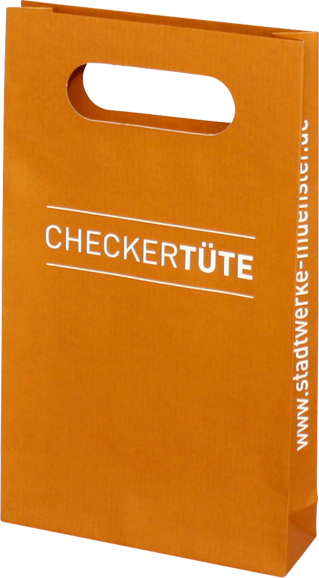 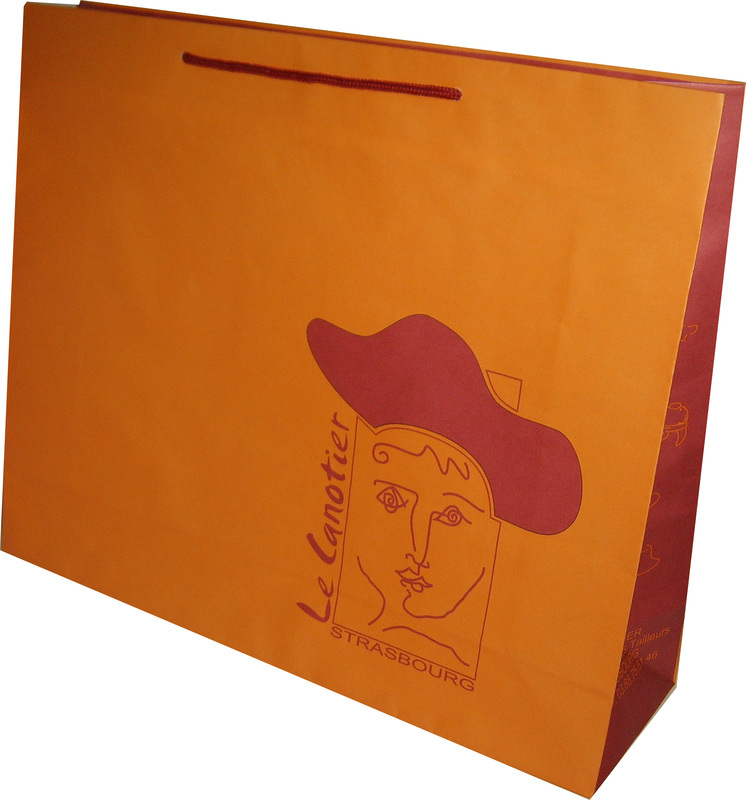 If you are looking for eco friendly paper carrier bags with elegant and quality looking,you are right place,Gift Boxes Shop specialize in manufacturing euro style kraft paper bags,luxury kraft paper bags,luxury kraft shopping bags coming in any size,shape and color to fit your requirement. 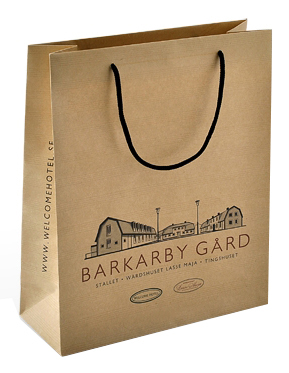 Kraft Paper bags come in many styles,Luxury kraft paper bags are one that come in Euro style--reinforced paper board with rope handles. 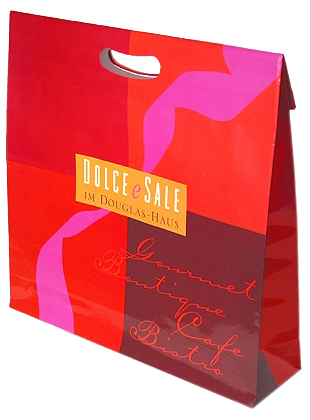 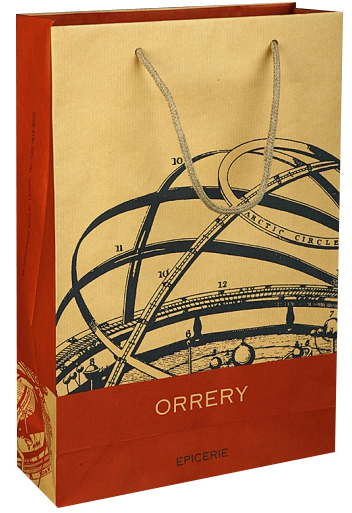 Luxury kraft paper bags are made of heavy duty kraft paper,with rope handle,ribbon handles and reinforced paper board at top turn and basement to add more strength, that ensure luxury kraft paper bags durability and more elegant feeling.Luxury kraft paper bags offer more choice to convey goods in eco friendly and luxurious way. 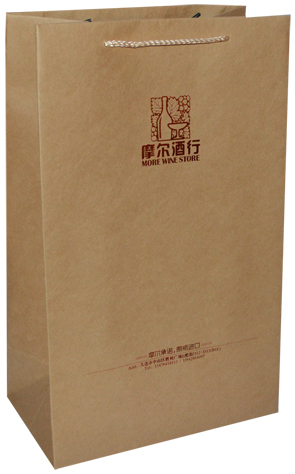 Gift Boxes Shop specialize in manufacturing high quality luxury kraft paper bags that are made from heavy duty kraft paper such as 120g white kraft paper,150g white kraft paper,180g white kraft paper,120g brown kraft paper,150g brown kraft paper,170g brown kraft paper and 200g brown kraft paper.Offset printing that can print CMYK colors & Pantone colors onto kraft paper bags to reflect business brand and image perfectly, Those luxury kraft paper bags can fit with different handles such as PP rope handles,cotton rope handles,die cut handles,ribbon handles,twisted paper handles to carry bags safely and comfortable.Contact with us to get your luxury kraft bags! 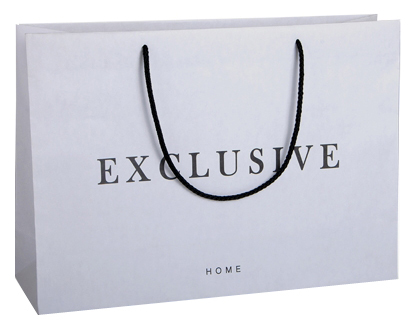 Luxury White Kraft Paper Bags,made of 120g white kraft paper,euro style with reinforced paper board to add more strength,PP rope handle,two pantone colors printing for bradning. 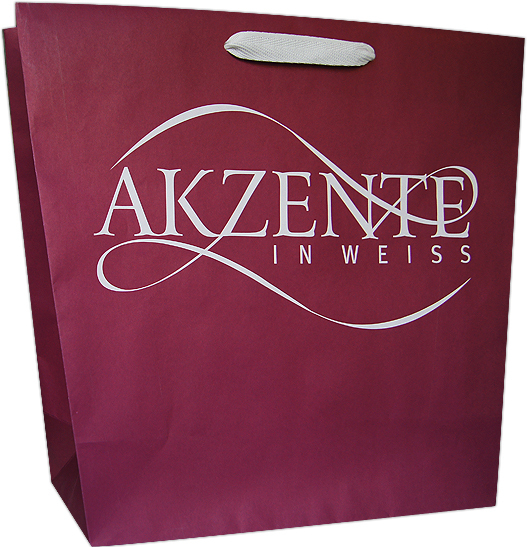 Rope Handle White Kraft Shopping Bags,made of 120g white kraft paper,euro style with pp rope handle and reinforced paper board,two pantone colors printing. 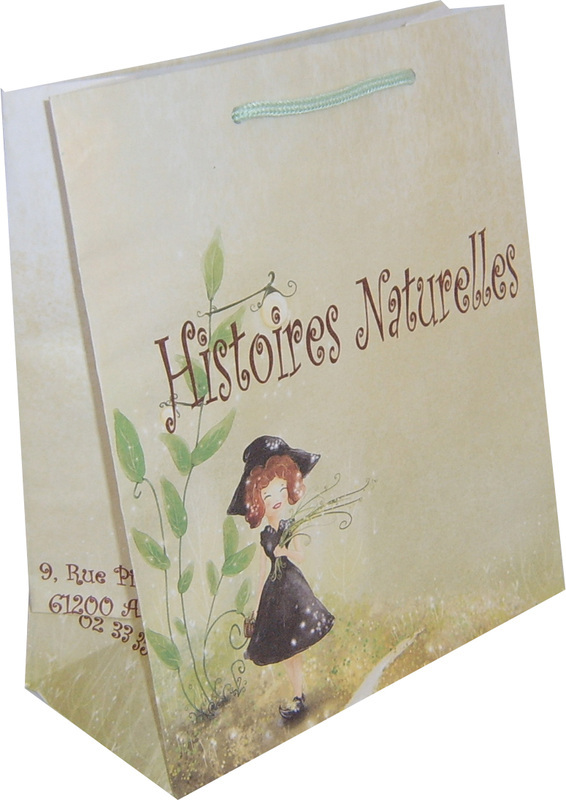 custom made,any size is availbale,popular sizes include mini bag 3x2x5",small bag 5x3x8",medium bags 8x4x10",9x4x12",large bags 10x5x13",12x6x16",boutique bag 16x6x12",extra large bag 16x6x19"
we can print your logo and image --whether it is pantone color or cmyk full color--on kraft bags.100% printing area is available.